Reynolds and Reynolds is offering free webinars. Learn how to utilize your system more effectively. Do you want to learn how to use your system more efficiently? Join Reynolds and Reynolds for complimentary webinars to learn how you can be more efficient when working in ERA-IGNITE. 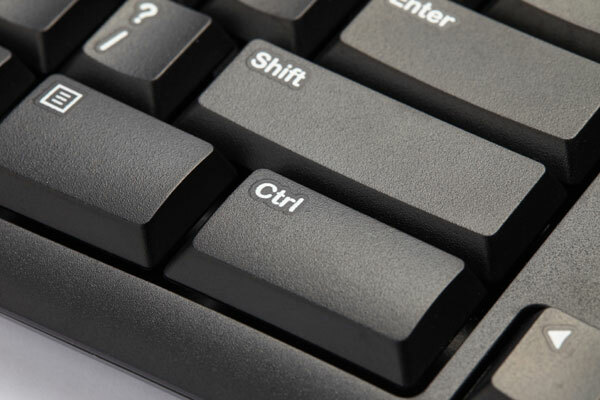 Tips, tricks and tidbits that help limit keystrokes, mouse clicks and unnecessary window hopping. Learn how to set up service alerts, as well as how to streamline your repair order process by automatically adding operations to repair orders and emailing invoices to your customers. Visit the Free Webinar page on reyrey.ca, to view the Quarterly Schedule. New dates will be added as they become available. Please check back often for an updated list.